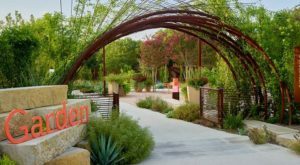 Escape to the blissful Texas Hill Country and soak up the sights. 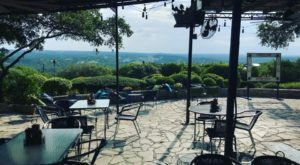 On The Rocks Restaurant has one of the most exquisite patios in Central Texas. 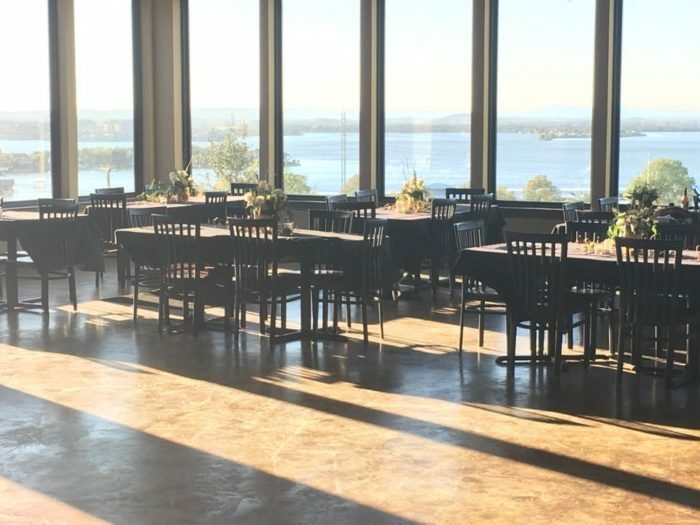 Here, you can dine on delicious steaks while watching the sun set over Lake Lyndon B. Johnson. 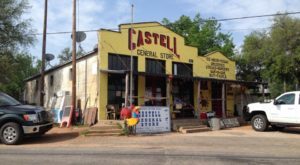 This gorgeous destination sits between Marble Falls and Horseshoe Bay, and it’s definitely worth the trip. 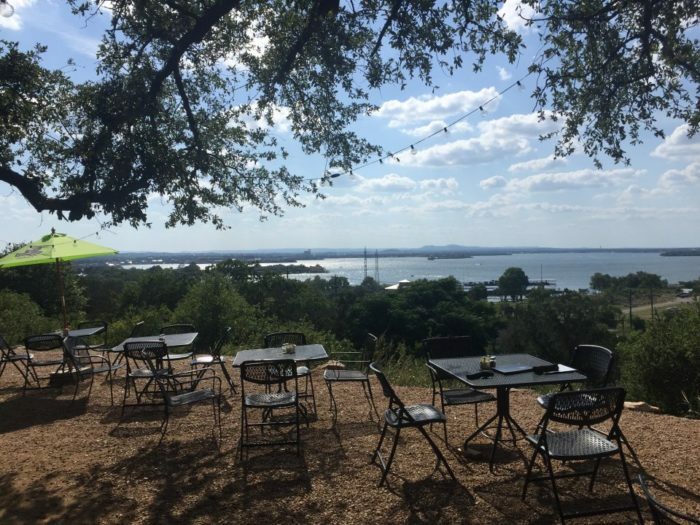 Enjoy the best view at this unique lookout restaurant near Austin. 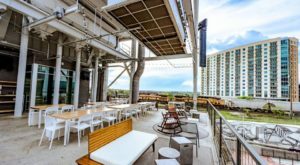 Step out onto the patio and absorb the sunshine. On The Rocks is full of glistening views. 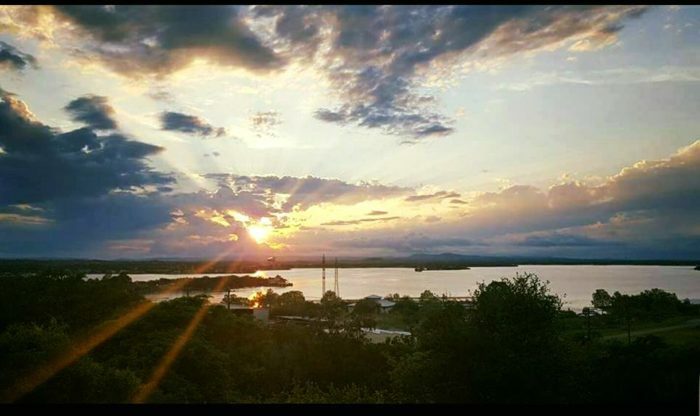 Lake LBJ shimmers in the afternoon and shines in the evening. It's the perfect destination for a date night, casual evening, or exuberant celebration. Life's an occasion! Who says you need a big reason to enjoy it? 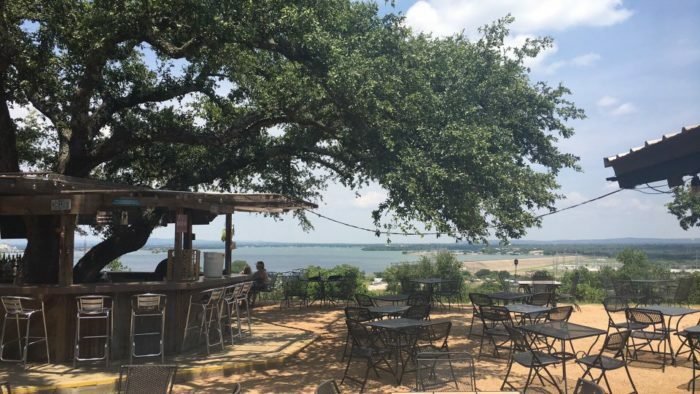 When you're sitting on this scenic overlook, you'll feel your troubles melt away. On The Rocks also has a stunning indoor pavilion. If the weather is rainy, you can still enjoy the cozy surroundings from the covered patio. No matter what, you're certain to see some stunning sights. Of course, the views are just the beginning. 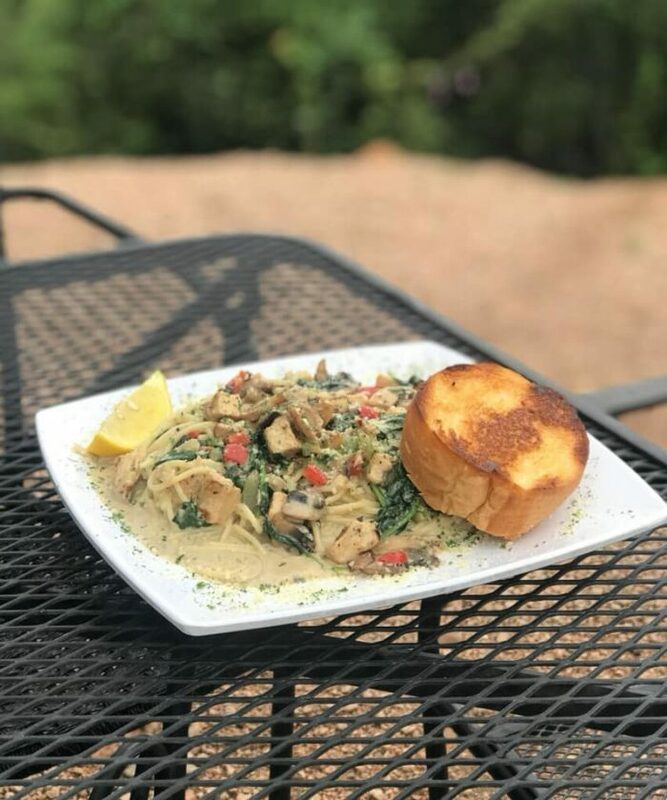 On The Rocks serves a variety of Italian and American classics. Enjoy a scrumptious plate of pasta or a hearty serving of chicken parmesan. If you're a seafood lover, you'll flip over On The Rock's baked crab mac and cheese. 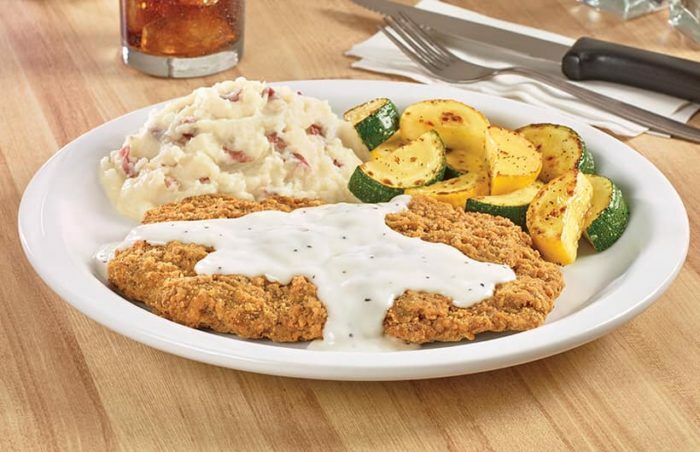 You can't miss out on their epic chicken fried steak. On The Rocks makes a seriously great chicken fried steak, y'all. This Texan dish is only offered on Wednesdays, so get yourself down for a midweek treat. Their wonderful steaks burst with flavor. Served with a decadent butter sauce, these steaks are out of this world. 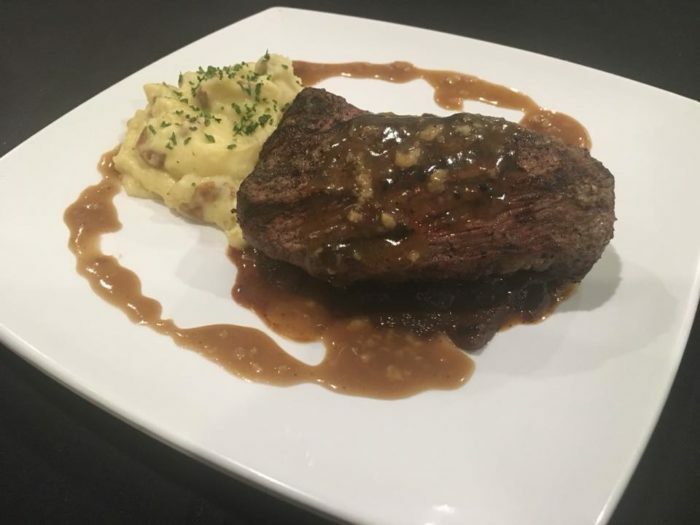 Enjoy the garlic mashed potatoes and wash it all down with a lovely glass of red wine. By the end of the meal, you'll be in heaven. 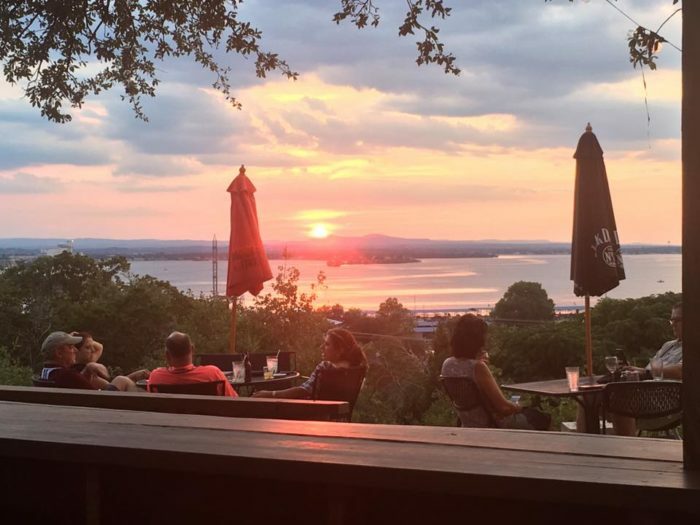 There's no better place to watch a Hill Country sunset. You could sit out on this terrace all evening long and never grow tired of the view. Enjoy life's simple pleasures at On The Rocks Restaurant and Bar. 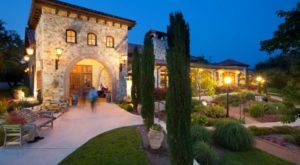 On The Rocks is located at 4401 Cottonwood Dr. in Horseshoe Bay, Texas. 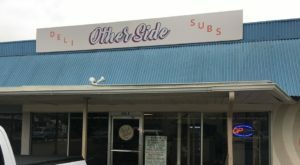 They're open from 4 p.m. to 10 p.m. Tuesday through Thursday, 11 a.m. to 10 p.m. Friday and Saturday, and 11 a.m. to 9 p.m. Sunday. To learn more, visit On The Rock's website or Facebook page. Yearning for more gorgeous views? 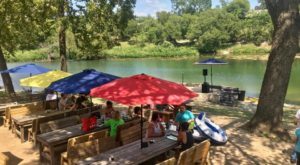 These lakeside restaurants around Austin are full of picturesque sights.